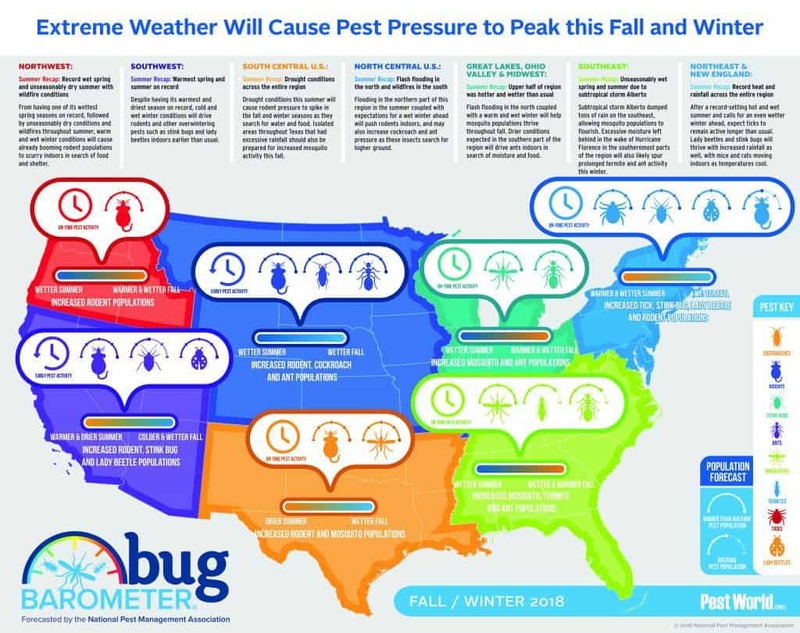 Extreme weather will cause pest pressure to peak this fall and winter! Not a good sign for all of us in North Houston, Texas area. Looks like the crystal ball is predicting still rodents and mosquitoes, shocking! Wish we had better news but the facts are that we live in a place that is great weather for 8 months out of the year. 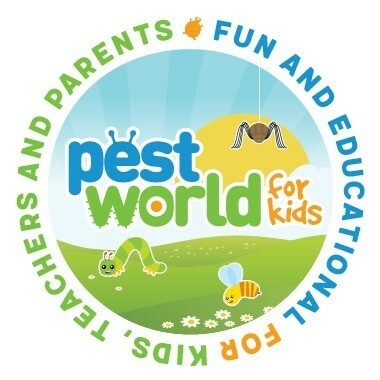 Unfortunately, with the mild winter, and tropical seasons we have the greatest pest pressure. Flooding has not help our rodent and animal populations and calls have steadily increased this year. 95% of every home in Kingwood, TX that has been inspected this last 2 months has had a rodent or animal entry and resident. Successful trapping and exclusion is the only option, and may seem a little expensive but not taking care of the problem will end up costing 10x more in the end. We have some great post on exclusion for your home and business. Checkout Our Rodent and Wildlife Page for more information. If you are located in Kingwood, Atascocita, New Caney, Porter, Humble, Splendora or Cleveland, TX we can take care of those winter pest.